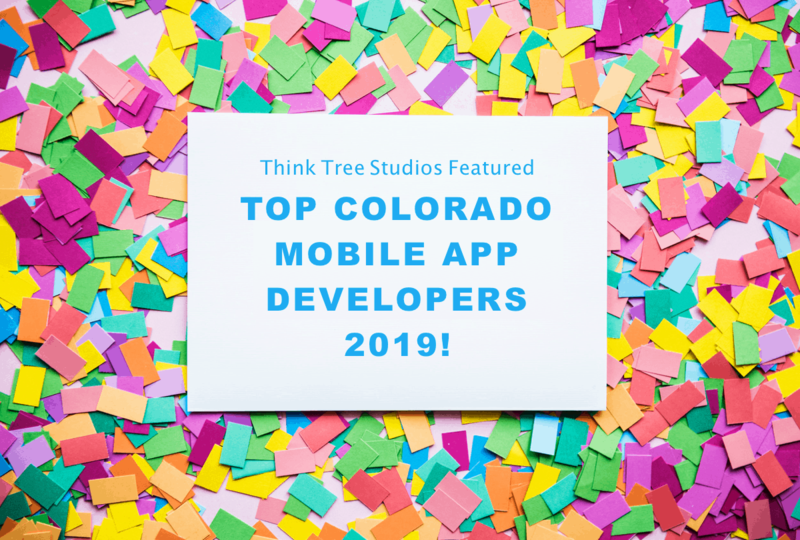 This year started off strong as Think Tree Studios was recognized by Kumulos for Top Mobile App Developers in Colorado for 2019. We strive to offer continual top notch service to our customers so we are honored to be among the best in Colorado for a 2nd time! Check out the full story and list here.